The grapes are from new plantings at Silverland Farms in Aussenkehr, Namibia. “Cotton Candy, in particular, has been a talking point in the US because of its unique flavour and Cotton Heart has the same qualities,” said Andre Vermaak, managing director of Silverland Farms. 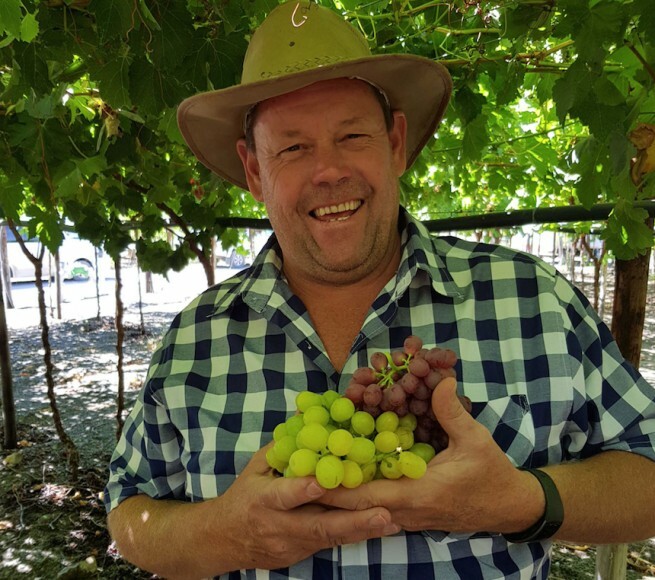 Vermaak said that the Checker category manager, Freshmark, had snapped up this season’s crop from Silverland Farms. Vermaak said the Namibian season, which started in early November, will probably end by the end of the week. “We have culled all our Red Globe which carried us into the New Year and now only have most of the newer varieties which put us on an exciting path to growth in future." Silverland Farms is pleased with the berry size of its new varieties, and this has been the result of slightly later pruning during warmer weather. Vermaak explained that Silverland Farms had packed all its grapes in the vineyard this year and this had reduced handling and resulted in excellent quality being delivered to overseas customers. While these new exciting varieties are now emerging from Namibia, there are also indications that the Namibian crop could be short of the original estimate of around 6m cartons. De Kock added that with a lighter crop in South Africa’s Orange River region, supply could be short of demand for most of the early to mid-season. Due to this, he said, the under-supply position will be maintained into the early part of January. With the Namibian harvest just about done and dusted, all eyes will be on how things will pan out for the rest of the harvest in the Orange River, the Olifants River along the west coast and in the later regions of the Western Cape.